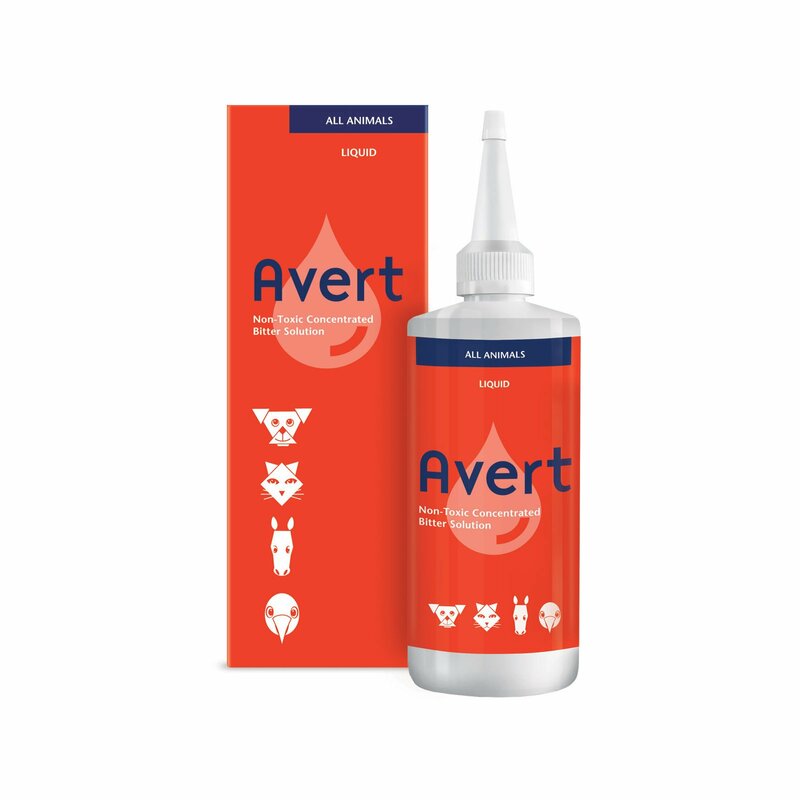 Activyl for cats is specially formulated with unique technology of bioactivation. The ingredient indoxacarb and a special mode of action that uses enzymes inside the flea to activate serious flea-killing power. Spreading through the skin, it actively kills existing adult fleas along with inhibiting flea eggs and larvae. Activyl also helps in controlling flea infestation in the home surroundings. 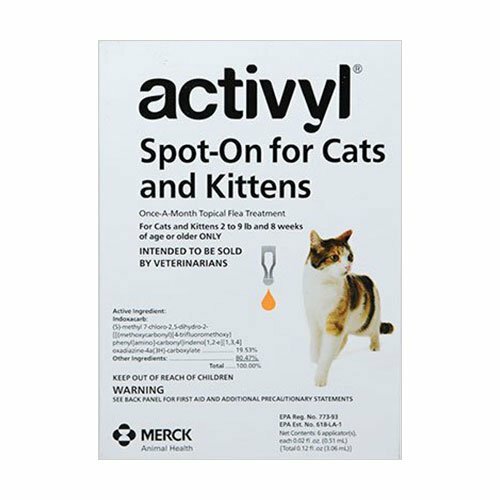 Acitvyl is a topical flea treatment for cats. Developed with special technology, Activyl kills more than 98% of fleas. 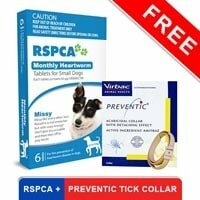 The monthly solution stops fleas from biting giving pet instant relief. It breaks flea life cycle and further prevents reinfestaion. 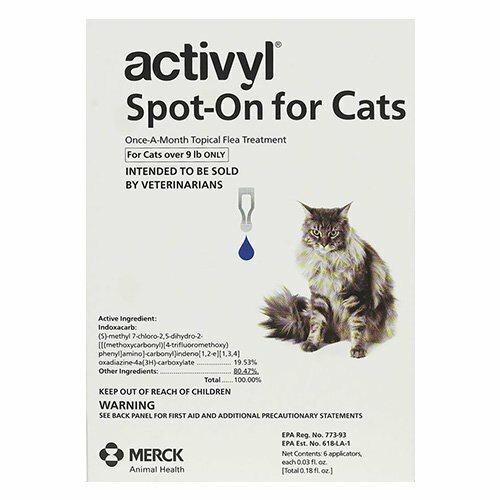 Activyl assists in management of flea allergy dermatitis. This fragrance-free solution is quick drying and is waterproof even after bathing. 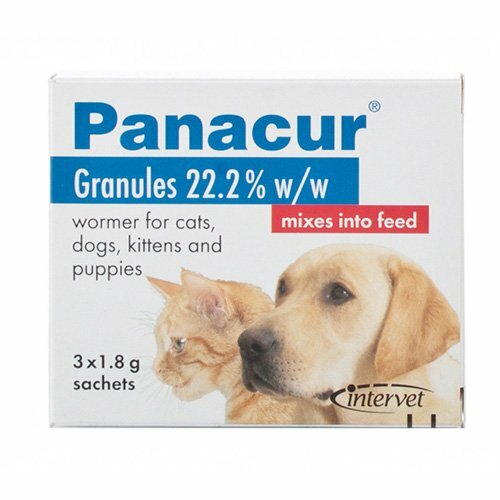 The topical treatment is safe to use in cats above 8 weeks of age. Open the pouch and remove the applicator. Hold the applicator in the upright position. Snap the tip open by folding it back on itself. Part the fur at the base of the skull to help prevent your cat from licking it. Place the applicator tip against the skin. Squeeze the applicator firmly directly to the skin. Apply the entire content at one go. Ensure the product do not run off. Wash your hands and avoid contact with the treated areas until completely dry. Do not allow your cat to swim or wash with shampoo within 48 hours after treatment. Do not use in pregnant, lactating and breeding cats. Do not drink, eat or smoke while handling this product. Keep away from heat, sparks and open flame. Recently treated animal should not be handled until application area is dry. Good quality treatment with proper efficiency and amazing quality of being waterproof. I can make my kitty bath even she is covered in treatment. 40 of 48 found this review helpful. applying activyl on Ruby was the best decision I ever took. It rapidly started off with its action and instantly killed of all the fleas present on her.!! thanks for such a great product..
27 of 95 found this review helpful. This product is the best. 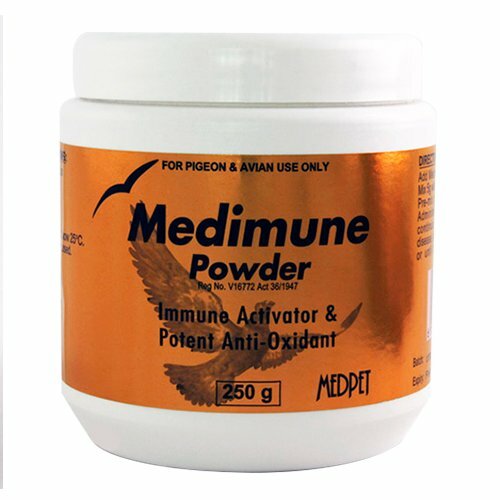 We have one kitty who is highly sensitive to flea bites and this product takes care of everything. Would highly recommend. 293 of 317 found this review helpful. Buying this product 5 times. Works for my 3 cats. 318 of 346 found this review helpful. 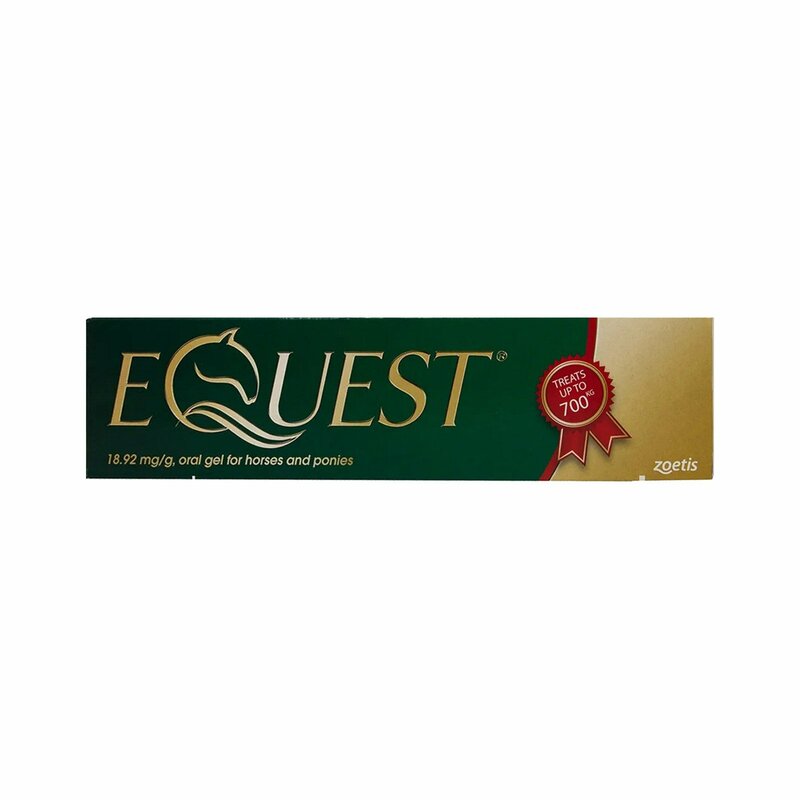 This was recommend by my Vet so I have been using it with no problems for about 4 months! 142 of 220 found this review helpful.